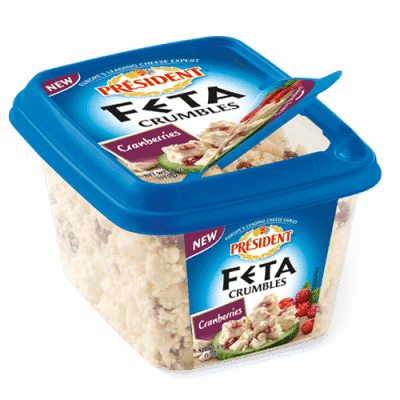 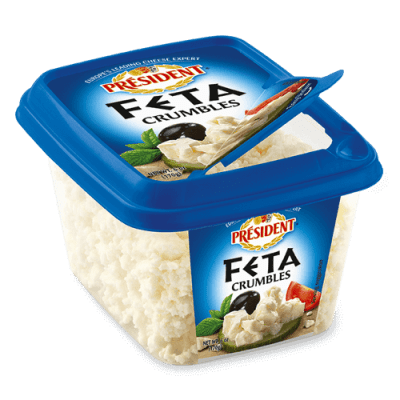 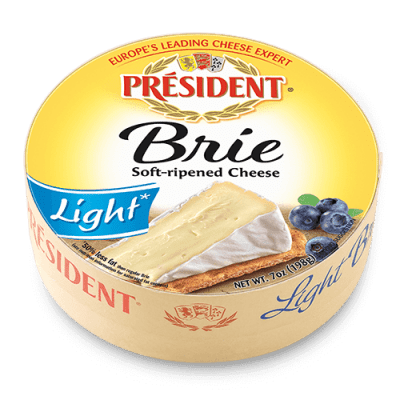 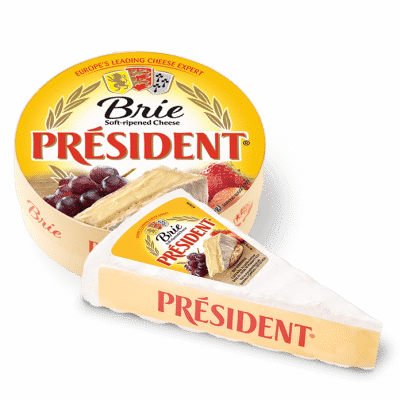 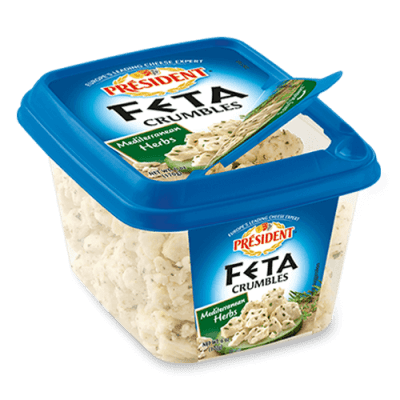 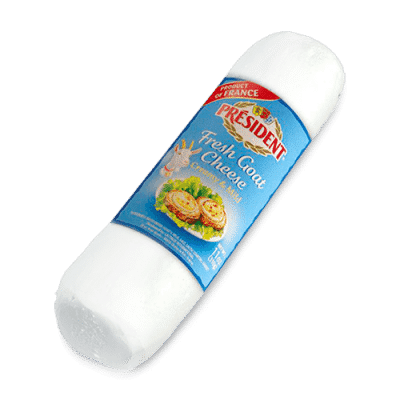 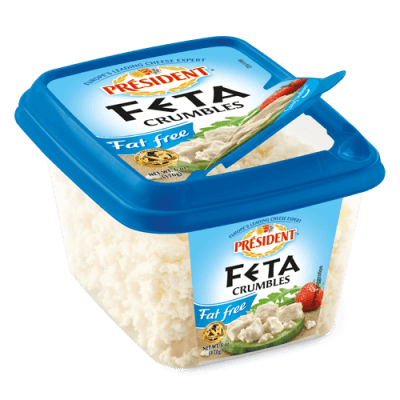 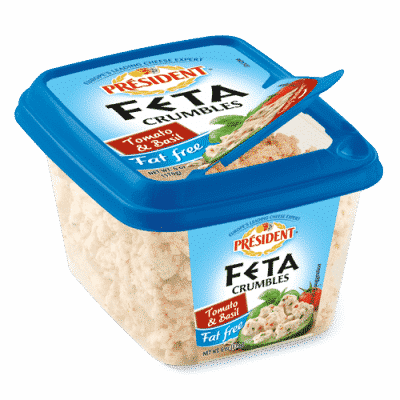 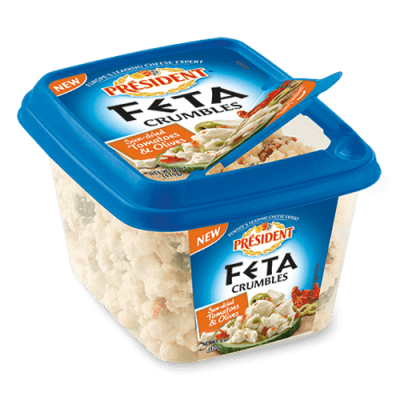 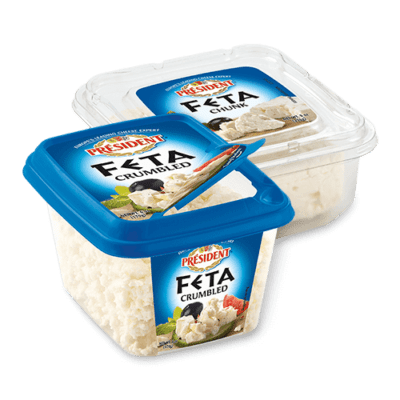 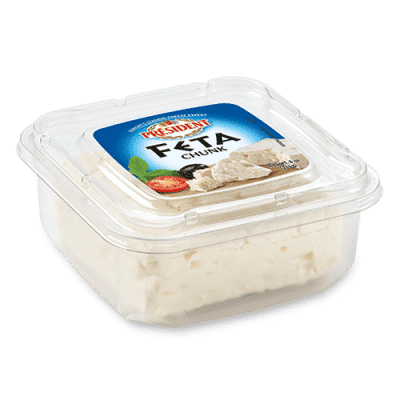 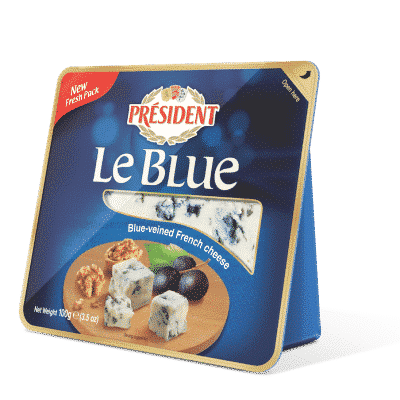 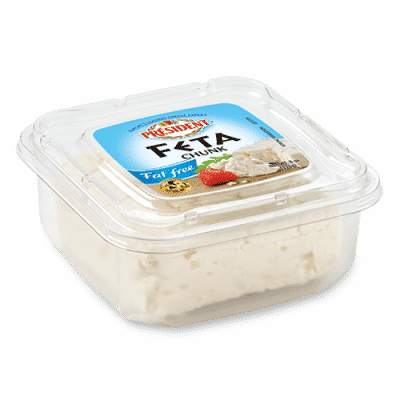 Président® Cheese, one of the world’s premiere cheesemakers and the #1 brand of Brie in France, is part of Groupe Lactalis. 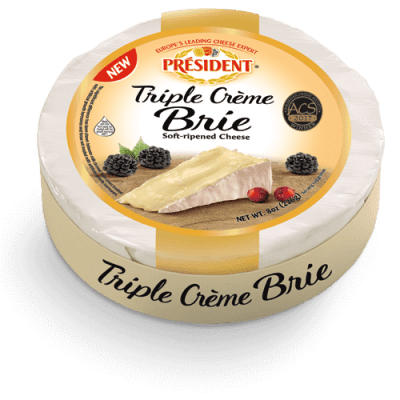 Founded by André Besnier in 1933 in the town of Laval, France, in the Loire Valley, we bring over 75 years of French artisanship and tradition, and the widest range of specialty cheeses, including the largest array of AOC (appellation d’origine contrôlée) cheeses. 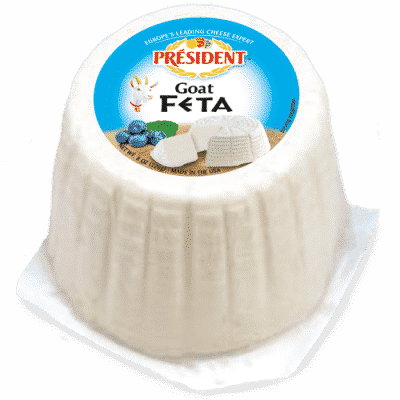 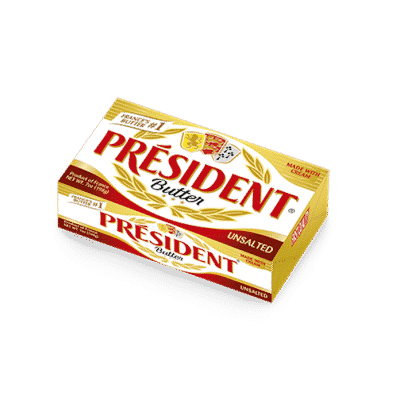 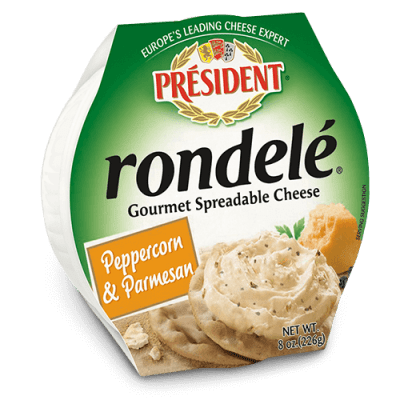 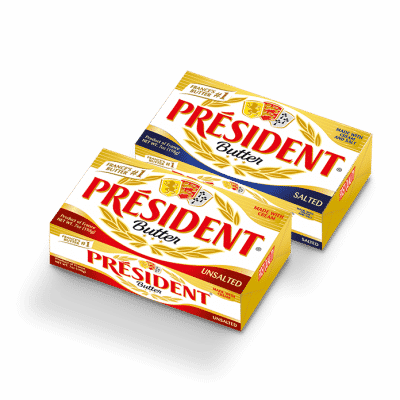 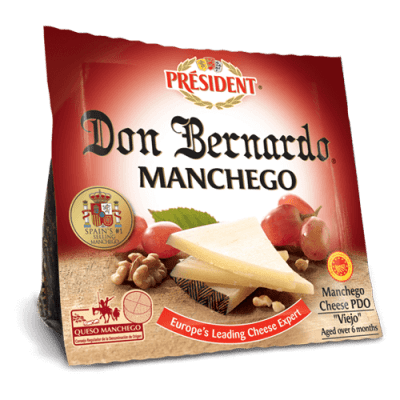 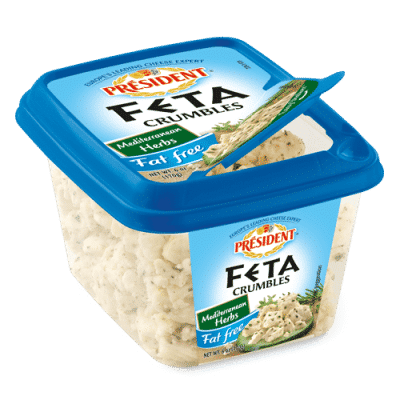 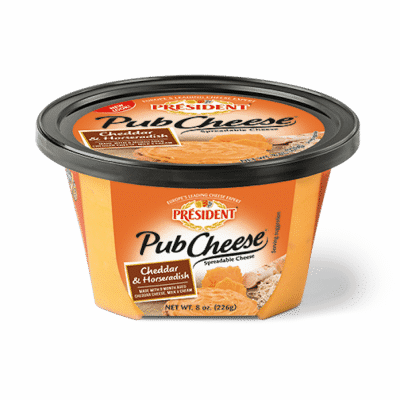 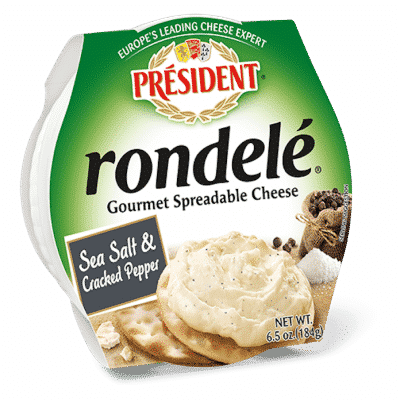 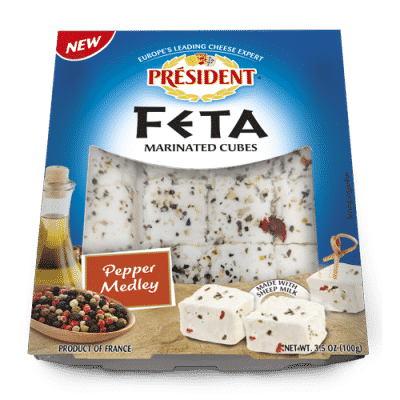 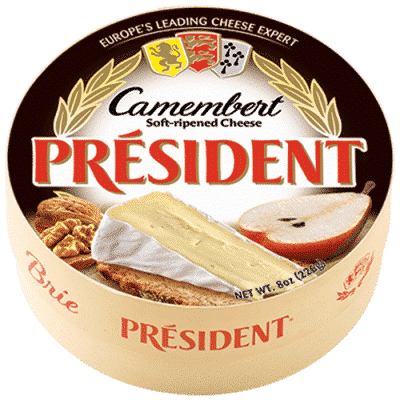 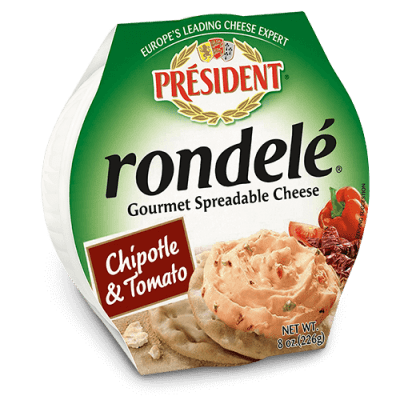 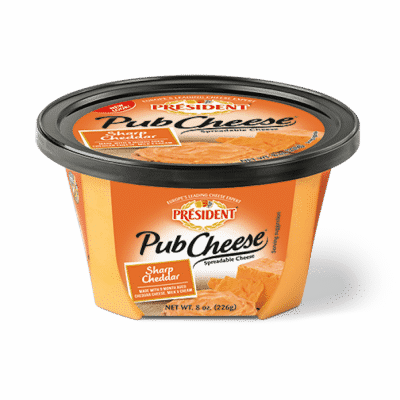 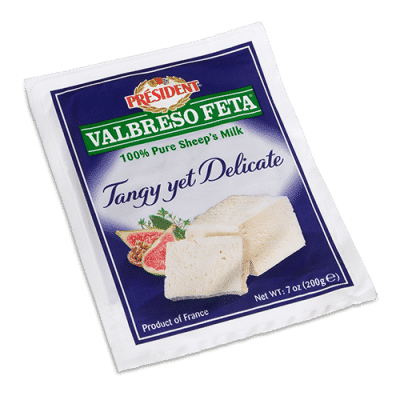 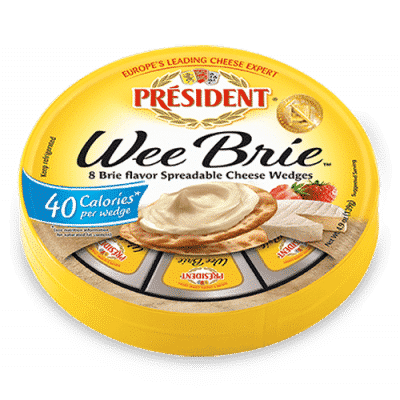 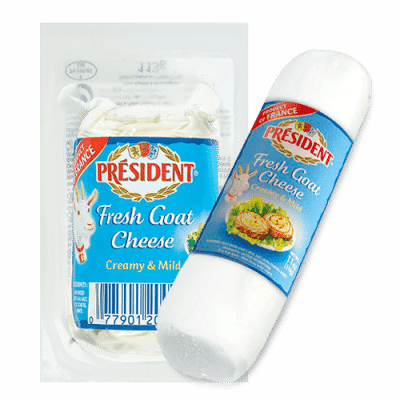 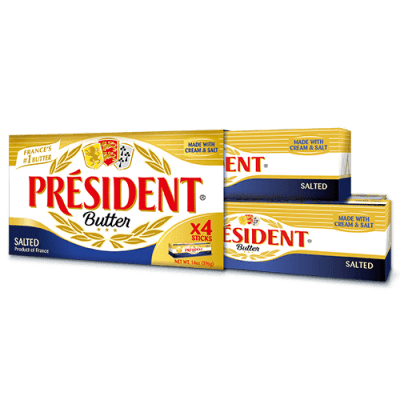 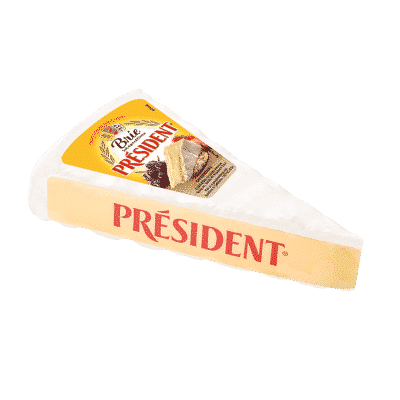 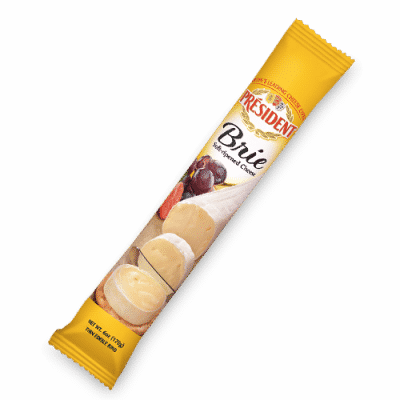 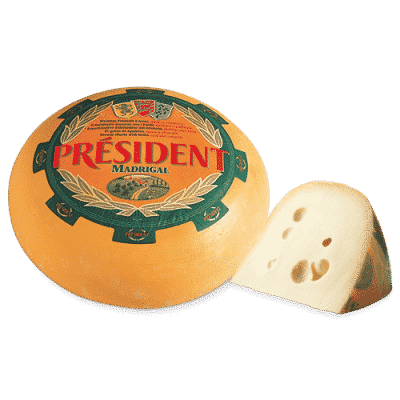 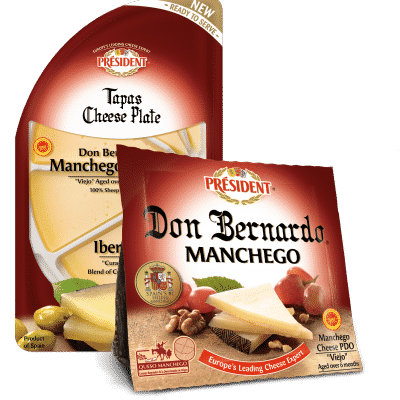 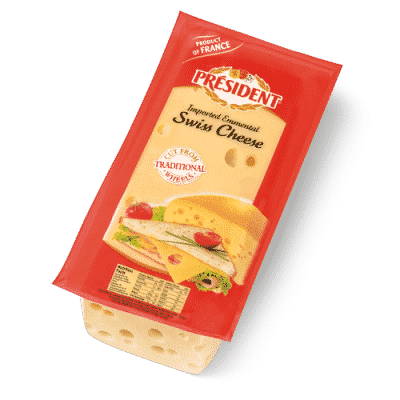 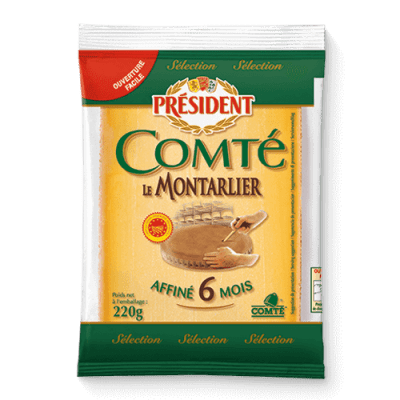 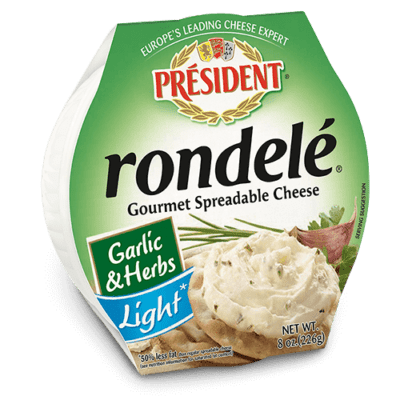 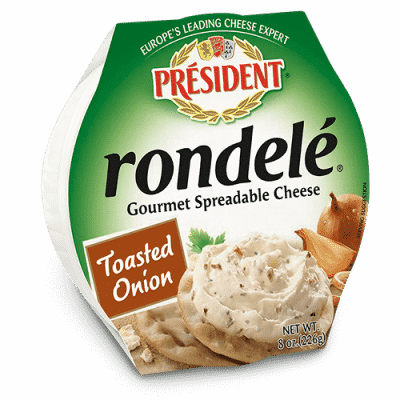 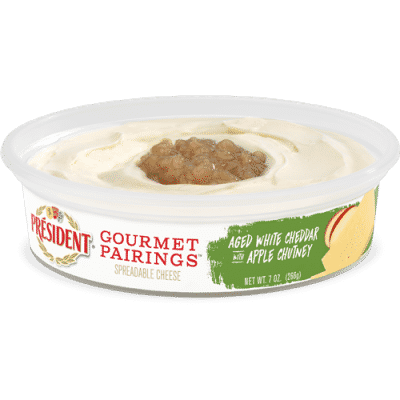 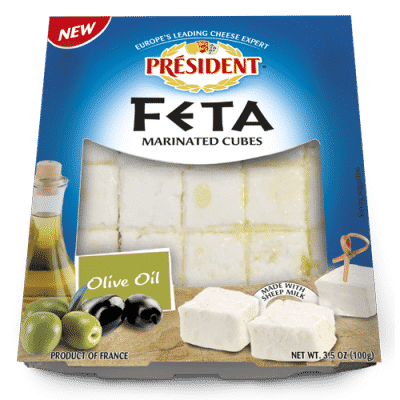 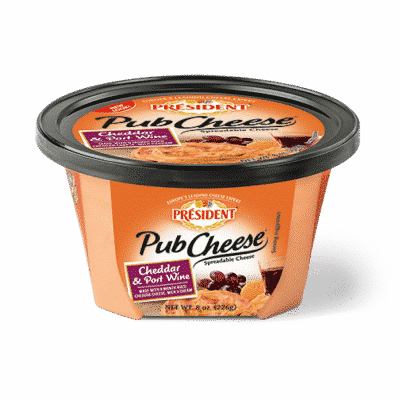 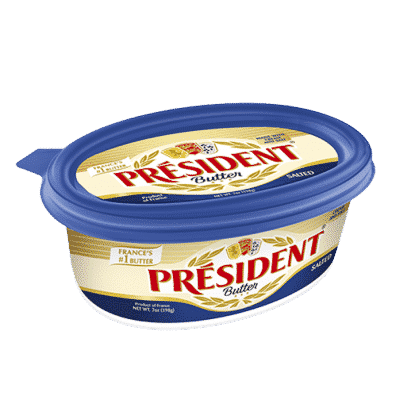 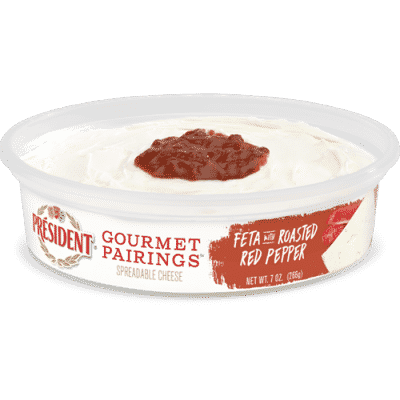 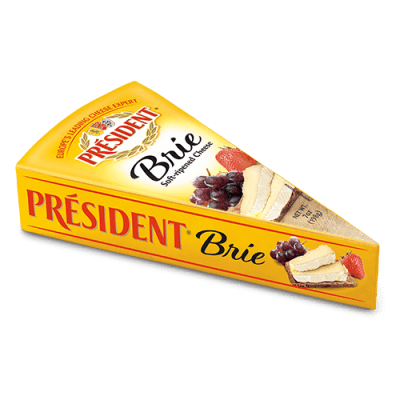 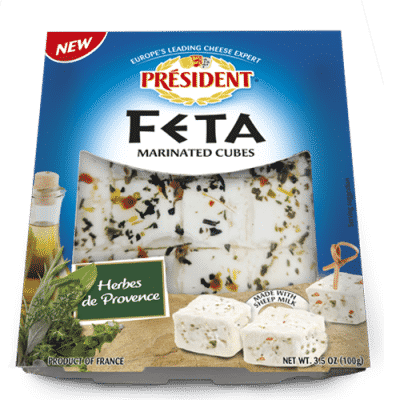 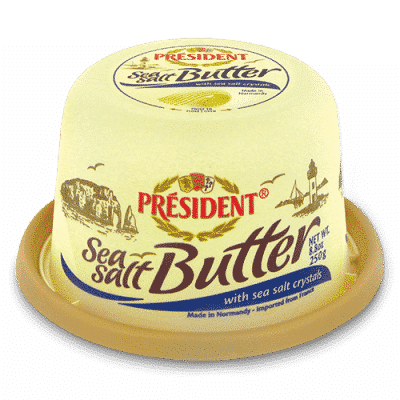 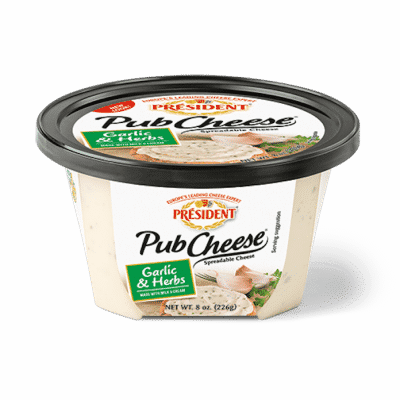 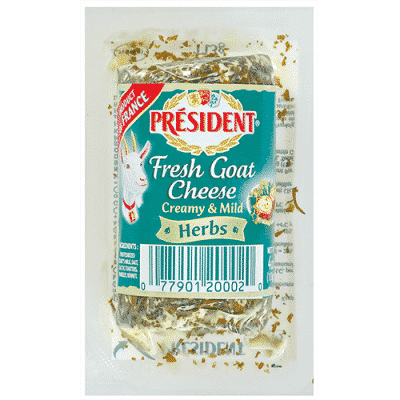 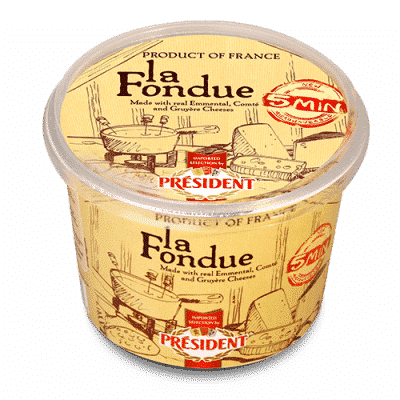 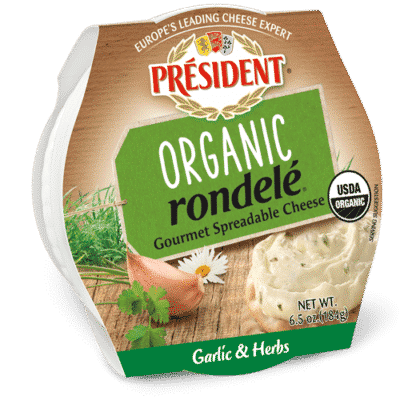 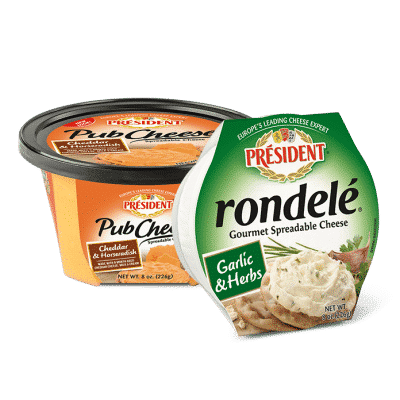 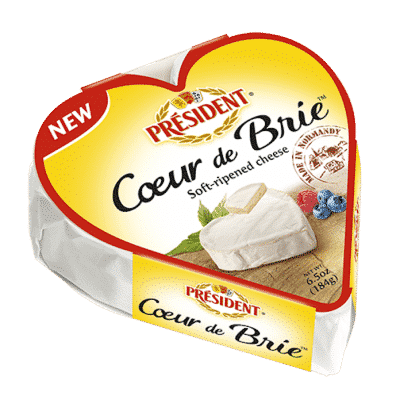 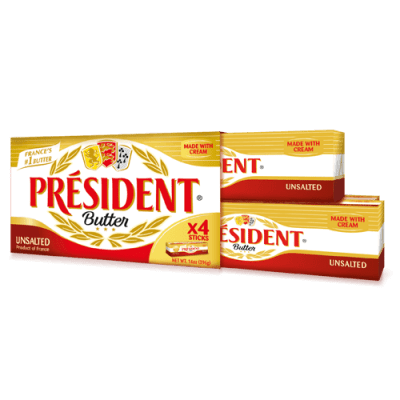 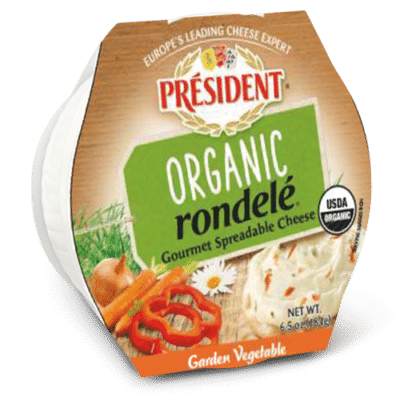 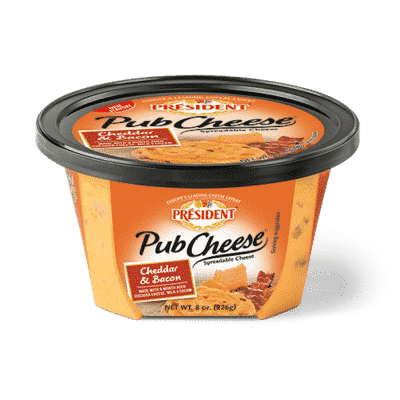 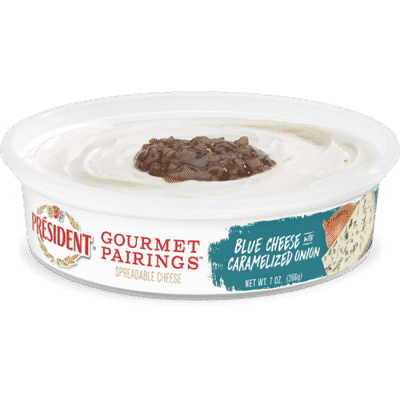 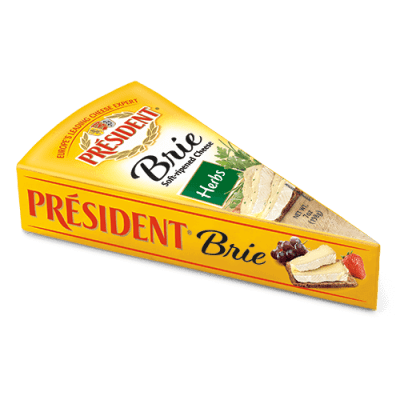 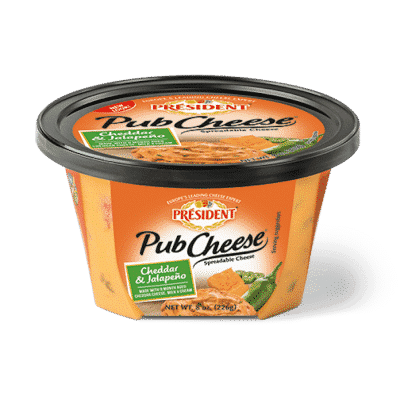 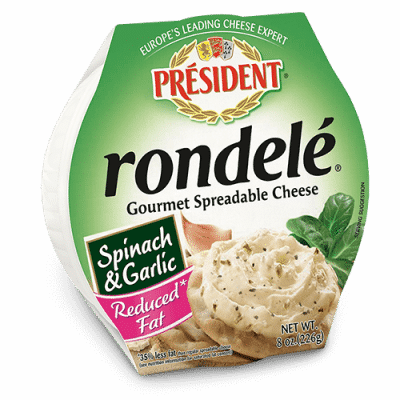 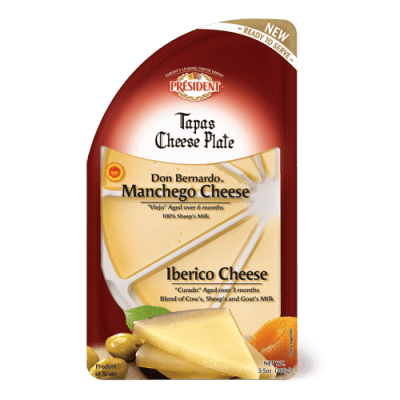 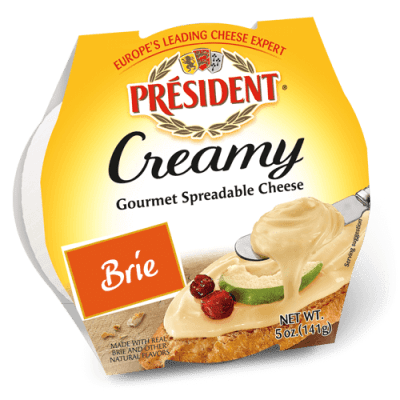 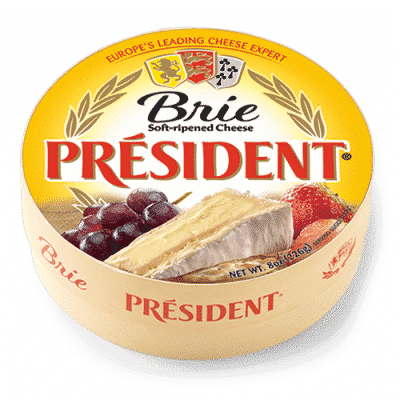 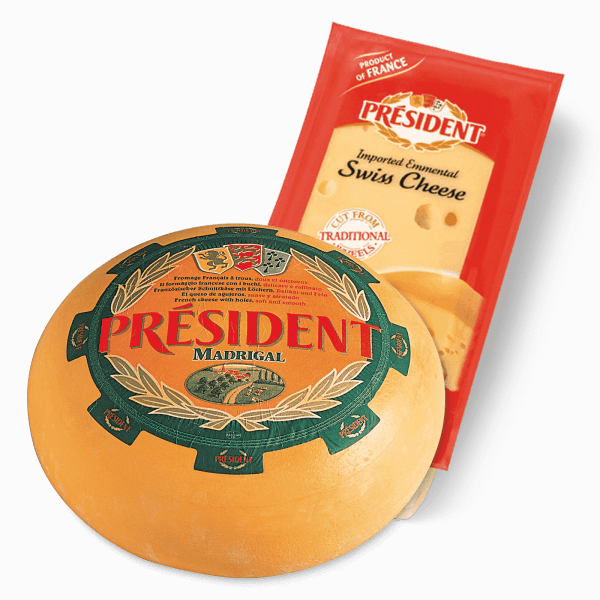 You can count on Président as your personal cheese coach, guiding you through the extraordinary blend of expertise, flavor, and culture that come together in specialty cheese.